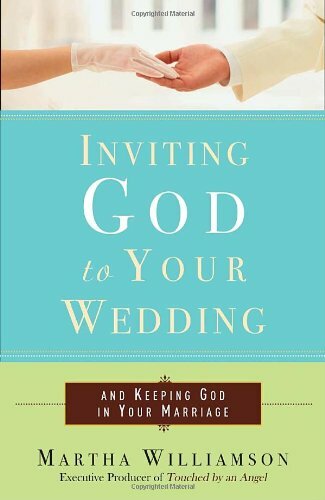 Inviting God to Your Wedding: and Keeping God in Your Marriage by Crown Awards at Book Sellers Union. Hurry! Limited time offer. Offer valid only while supplies last.